At the same time, inspiring our clients to have a positive impact on both their immediate and wider environments. 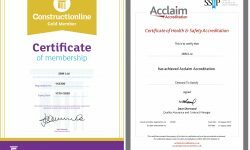 Our vision on the other hand, is to be recognised as the turn-to company for expertise, quality, innovation, care and value. A key skill in this process is our ability to first listen. In this way we gain a thorough understanding of your requirements in order to provide creative, sustainable and on-budget data centre solutions delivered with the minimum of disruption to your business. One of the most satisfying sectors that we at 2bm, work with. Hospitals, Trusts and the Medical Research Council are some of the many institutes we have built data centres for within this sector. Supporting the treatment of patients and research into future cures is what drives us to deliver the most cost effective, resilient and environmentally friendly facilities in the world, no matter the location. At 2bm we like our food and occasionally we love a drink, especially if it's from one of the fifteen companies in this sector that we work with, from design and build projects in food processing factories to breweries and food outlets and retail. We understand the challenges associated and the rewards that come with completing a project in this sector. Keeping the lights on in this sector is non-negotiable and 2bm's DCIM, monitoring and maintenance platforms support some of the largest financial institutes in the world, we have a fine history of projects in the finance sector and we’re proud of it. As a trusted supplier of the NEUPC Universities framework, 2bm has been providing knowledge and support to educational institutions since we began. 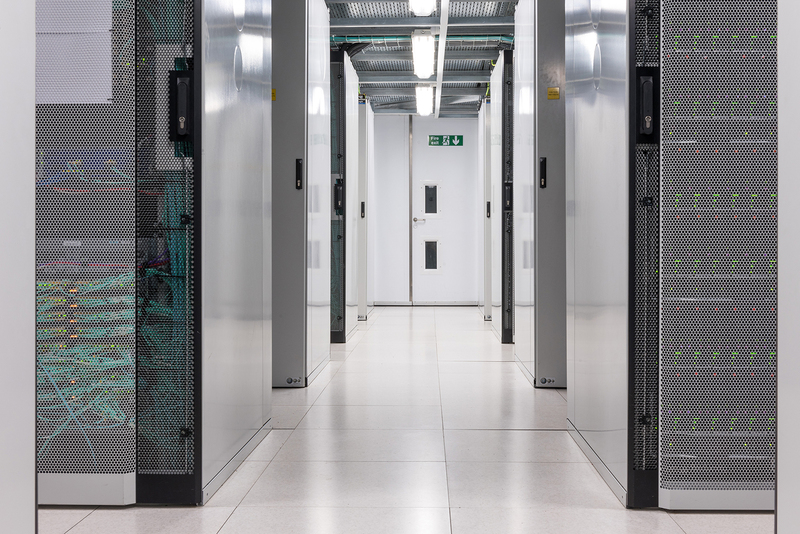 We have built some of the country's most prestigious research led data centre facilities and we continually support them with our extensive maintenance packages. 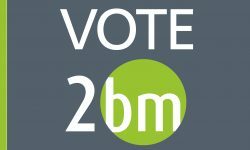 2bm has been driving technology in the data centre since we began. As a result, we have worked with some of the largest and most renowned names in the fast paced world of IT and technology. We will continue to drive the advancement of supporting infrastructure which enables the hardware and the companies that make it to thrive.